Huawei is expected to launch a few different variants of the P20 smartphone when it is launched on March 27th, and the Huawei P20 Lite is one of those variants. 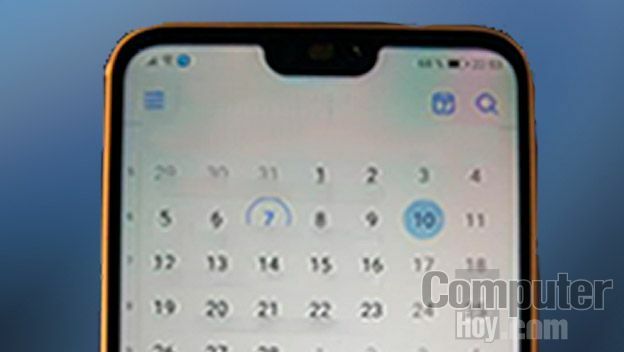 OnLeaks has already revealed the design of the smartphone today, thanks to his renders, and one thing that you all might have noticed after looking at those renders is ‘that notch’ on the top which contains the earpiece along with the dual front cameras. 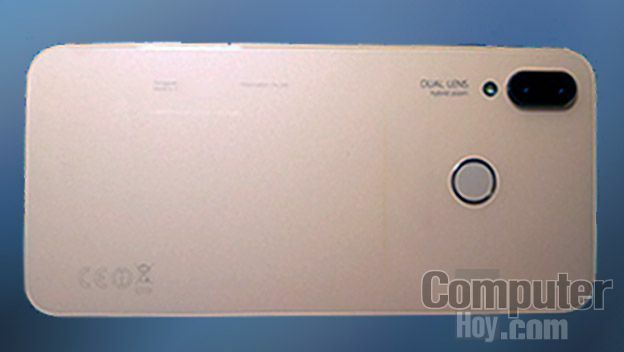 Also, there is a vertical dual camera setup on the rear which, again, is a design inspired by the iPhone X. Anyways, today, we also got the real-life images of the working Huawei P20 Lite that confirmed the renders. 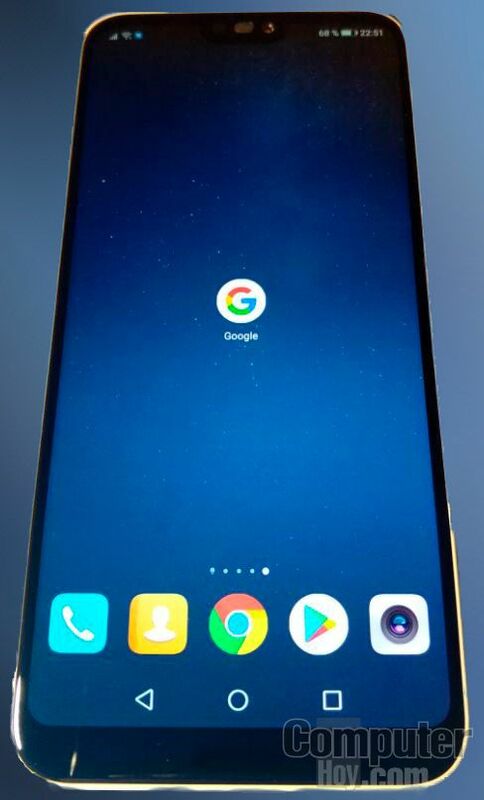 So, as the image above reveals, the phone has got an 18:9 display, but it is not a ‘bezel-less’ design as we have noticeable bezels on all the sides. 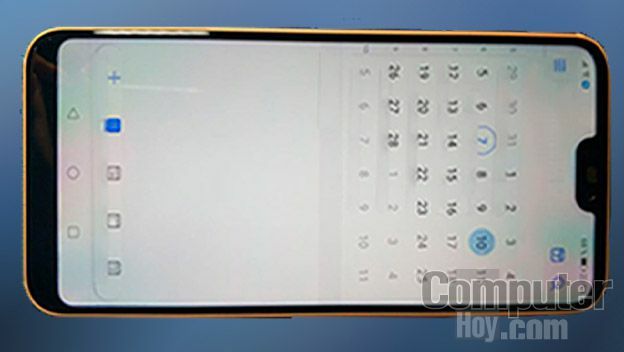 There are on-screen navigation buttons, and the phone also has a notch on top that contains the earpiece along with the dual front cameras. It will be interesting to see how Huawei uses this notch and how the app notifications are served to the users. The display is approximately 5.8-inch and has rounded corners, just like LG V30. The volume rockers along with the power button are present on the right side, and USB Type-C port, 3.5mm headphone jack, and speaker grill are on the bottom. It is good to see the headphone jack still there. The Huawei P20 Lite has a glass back and dual camera setup. There is ‘Hybrid Zoom’ written below the dual camera module, and it is a feature that we saw in last year’s P10. The fingerprint scanner is placed in a very convenient location on the rear. Since there are dual front cameras, the phone is also coming with face unlock feature so, if you don’t want to use your finger to unlock the phone, your face will do it. So, that was all about the design which has been confirmed with these live images, and we still have no information of the specifications. So, stay tuned!